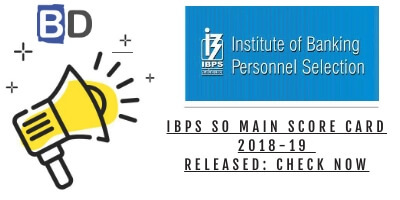 IBPS (Institute of Banking Personnel Selection) has released the IBPS Specialist Officer (SO) Mains Exam 2018 Results. Aspirants can who have attended the IBPS SO Mains Exam 2018 on 27th January 2019 can check the results of the same now. 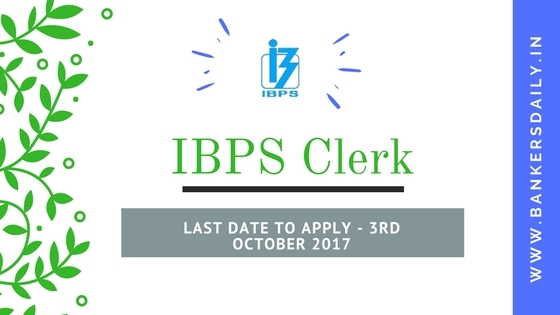 This IBPS SO (Specialist Officer) Exam is conducted to recruit aspirants for the post of I.T Officer (Scale I), Agricultural Field Officer (Scale I), Rajbhasha Adhikari (Scale I), Law Officer (Scale I), HR/ Personnel Officer(Scale I) & Marketing Officer (Scale I). The Total number of vacancies available for the IBPS SO 2018 Exam is 1599. Aspirants who have written the IBPS SO Mains Exam 2018 can check the results from the official website of IBPS or from the links that are mentioned below. 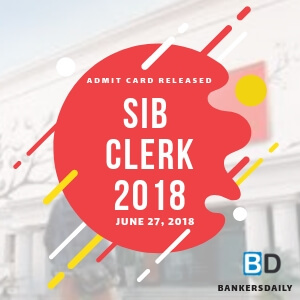 The aspirants who have cleared the IBPS SO Mains Exam 2018 will now have to attend the IBPS SO 2018 – Interview Process in the forthcoming days. The total marks allotted for Interview are 100. The minimum qualifying marks in the interview will not be less than 40% (35% for SC/ST/OBC/PWD candidates). The weight (ratio) of Online Main Examination and interview will be 80:20 respectively. The combined final score of candidates shall be arrived at on the basis of total scores obtained by the candidates in the Online Main Examination of CRP- SPL-VIII and Interview. Interview score of the candidates failing to secure minimum qualifying marks or otherwise barred from the interview or further process shall not be disclosed. 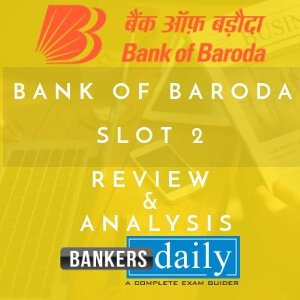 A candidate should qualify both in the Online Main Examination and interview and be sufficiently high in the merit to be shortlisted for subsequent provisional allotment process, details of which will be made available subsequently on authorized IBPS website. Aspirants can check the official notification of the IBPS SO 2018 from the link that is provided below or from the official website of IBPS.